James W. Ceaser is the Harry F. Byrd Professor of Politics at the University of Virginia, where he has taught since 1976. He is also the director of the Program for Constitutionalism and Democracy at the University of Virginia and senior fellow at the Hoover Institution. 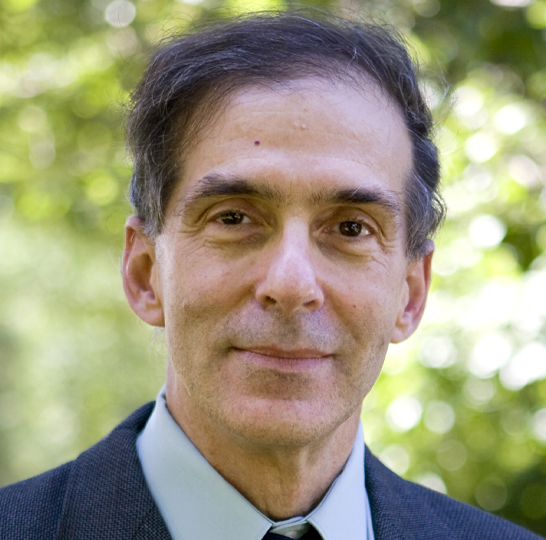 Professor Ceaser has written several books on American politics and political thought, including Presidential Selection, Liberal Democracy and Political Science, Reconstructing America, Nature and History in American Political Development, and Designing a Polity. He has served as the Academic Chairman of the Jack Miller Center for the Teaching of America’s Founding Principles and History since its inception in 2004. In 1996, the United States Army honored Professor Ceaser with "The Joint Meritorious Unit Award for Total Engagement in the Creation of the George C. Marshall Center for European Security Studies," and President Bush appointed him as a member of the National Archive’s National Historical Publications & Records Commission. In February 2015, Professor Ceaser received the Jeane Kirkpatrick Prize for Academic Freedom. Professor Ceaser has held visiting professorships at the University of Florence, Oxford University, the University of Basel, Princeton University and the University of Bordeaux. He is a regular contributor to the popular press, most notably The Weekly Standard and Claremont Review of Books, and he comments frequently on American politics for La Voix d’Amérique, the French-African outlet for the Voice of America. A leading scholar in the fields of public diplomacy and civic education as well as American political thought, Professor Ceaser holds a Ph.D. from Harvard University.